The developer behind the upcoming action-packed mech game, Hawken, announced that the title will include support for the on-head virtual reality display, the Oculus Rift. Adhesive Games said that the support will allow players to look around an in-game cockpit, giving a greater sense of immersion on the battlefield and in the giant war vehicle. 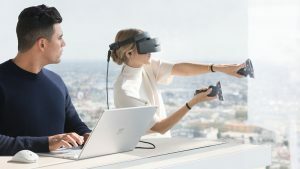 John Carmack of id Software also recently announced that Doom 3 would get Oculus Rift support, with the legendary developer also hoping to incorporate the technology into Doom 4. For those who may not know, Hawken is a visually-gorgeous multiplayer mech combat game, which brings the strategy and control of piloting a mech, with the fast-paced action of a first-person shooter. 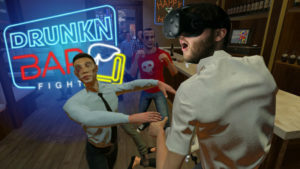 The Rift is currently still in its funding phase on Kickstarter with over 8,000 people pledging their support so far. Which is significant since the vast majority of those are pledging over $300 (the level needed to guarantee yourself a Rift prototype/development kit). Funding currently sits at just under eight times the amount they asked for, or about $1.98 million. 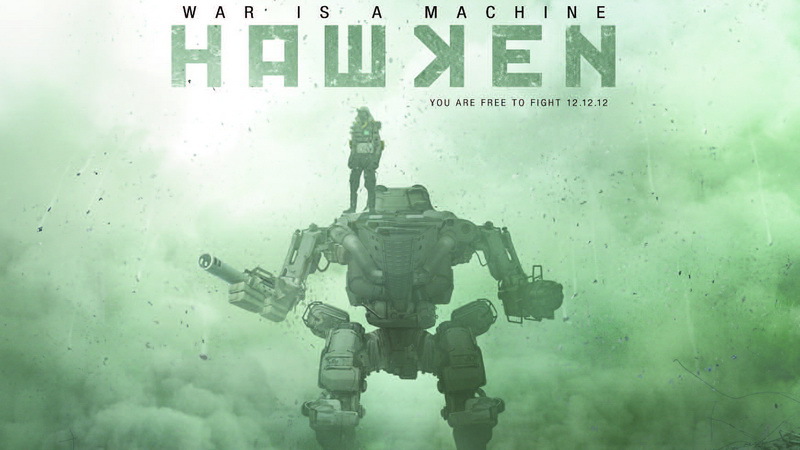 Hawken is scheduled for a 12 December launch on PC.